In this 4-talk set, Dr. Edmund Mazza makes sense of Scripture, Tradition, and history to reveal startling insights from an astounding array of serious sources in an engaging and entertaining way. 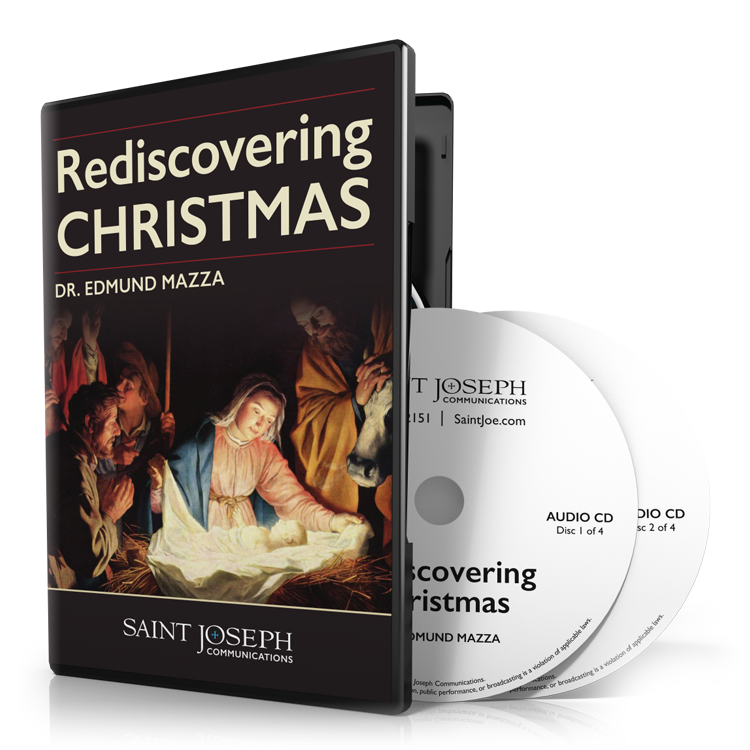 From Old Testament prophecies to modern discoveries of astronomy and archaeology, you will gain a profound understanding of the true meaning of Christ’s birth. Dr. Edmund Mazza is the rare university professor who is both humble and courageous enough to challenge the assumptions of secular scholarship so as to uncover the true meaning of Christmas in the context of earthly history.